There are no more excuses. This versatile folding e-bike can get you to work sweat-less while you can get all the exercise you keep delaying. 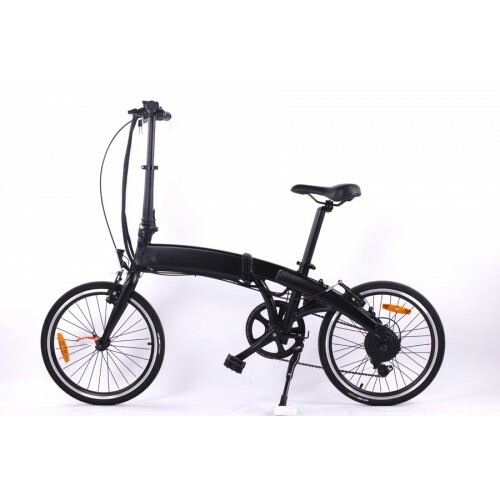 It has a 250W motor and a battery of 7.8Ah resulting in a range of 35-50km. Available for a test ride in London and Wellesbourne.